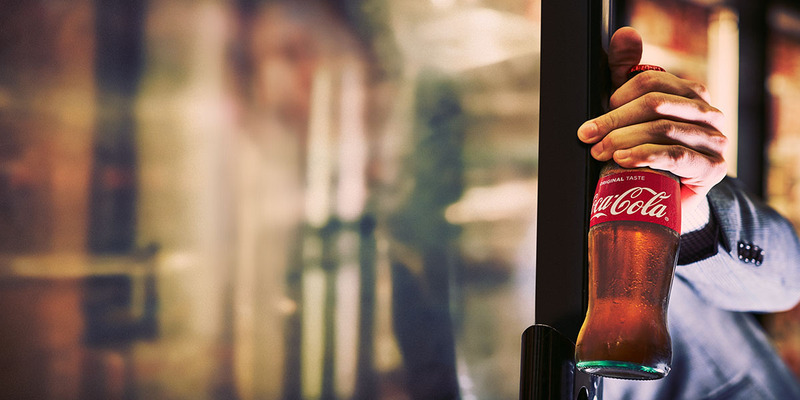 The convenience retail (CR) channel has been the fastest-growing retail channel for six years in a row.¹ As part of the commitment to partnering with convenience retail customers, The Coca-Cola Company has identified the challenges and opportunities in convenience retail to help stores realize optimal growth. While the growth is good news, the channel has also been affected by opposing forces. Lower gas prices, for instance, meant that households had an additional $700 in annual disposable income, but that was offset by the fact that convenience retail stores experienced a 3.9% decline in fuel margins.¹ Additionally, while convenience retail inside sales were $226 billion, an increase of 5.8%, they were quickly overshadowed by operating costs that increased by 5.1%.¹ Convenience retail operators are balancing the need to expand services amid growing competition with the cost of investing in foodservice, digital kiosks, mobile apps, loyalty programs, and more. The increased competition for convenience retail dollars stems from dollar stores adding fuel pumps; drug stores introducing foodservice; large stores creating grab-and-go areas built for convenience; and now delivery has entered the mix. As a result, convenience retail operators are responding with capital improvements to add foodservice and digital options such as mobile apps and in-store kiosks in order to attract millennial shoppers. These enhancements require the hiring of additional foodservice and IT employees. Furthermore, minimum wage, overtime, and healthcare requirements are driving increased labor costs. Loyalty initiatives and increased foodservice offerings represent two opportunities for convenience stores. More chains are adding loyalty programs, while current loyalty programs are being enhanced with technology like mobile apps, as well as more flexible options for consumers to claim rewards. Foodservice has experienced double-digit growth in the convenience retail channel. “The addition of foodservice means CR stores can expand daypart solutions beyond the morning hours, as well as bundle opportunities across all beverages,” Kowitz says. Beverages play an important role in leveraging convenience retail channel opportunities, with the channel controlling 33% of all NARTD beverage retail dollars.² Beverages are the No. 1 traffic driver for in-store sales, make up 20% of total in-store dollars, and represent high trip conversions by creating bigger baskets and bundle opportunities.³˒⁴ “Coke is a valuable partner in understanding the headwinds and tailwinds swirling through the CR channel,” Kowitz says. To find out more, talk to your local Coca-Cola representative today.